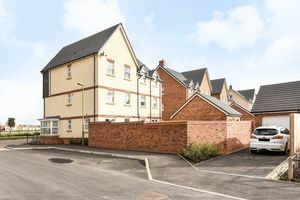 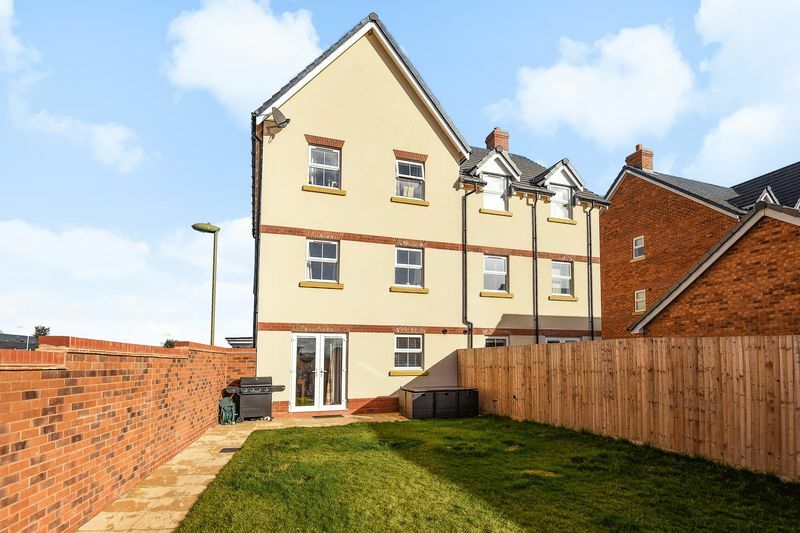 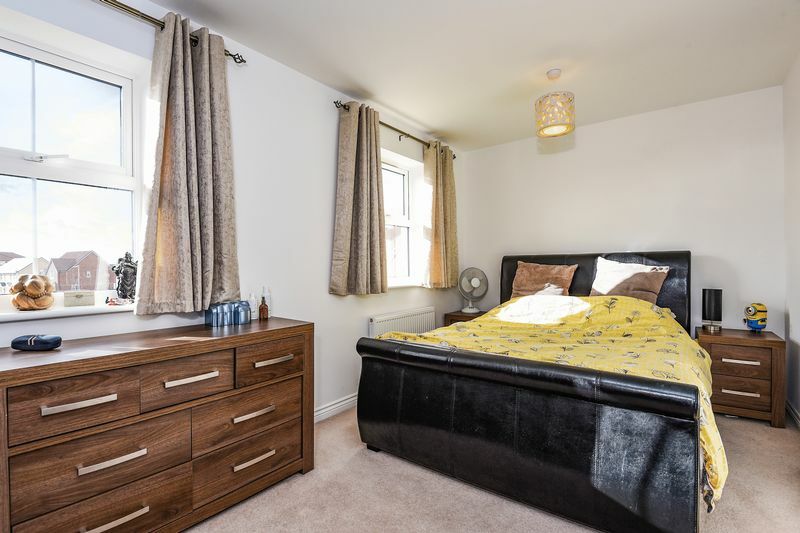 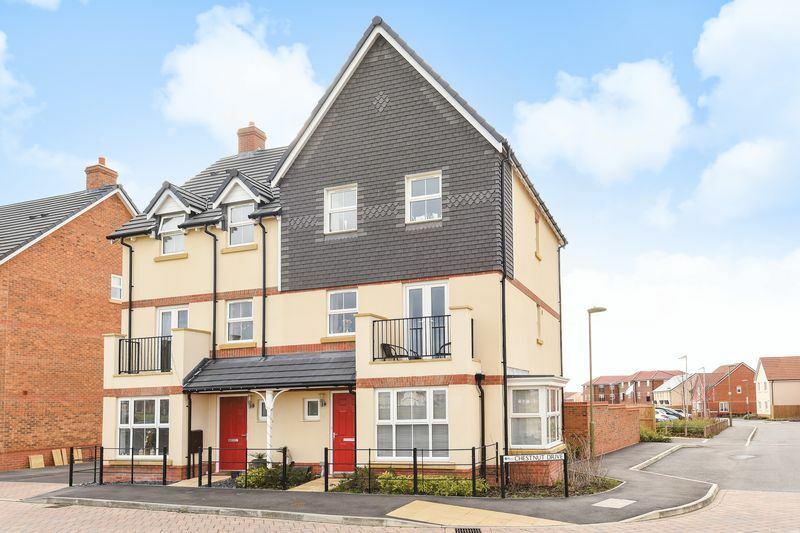 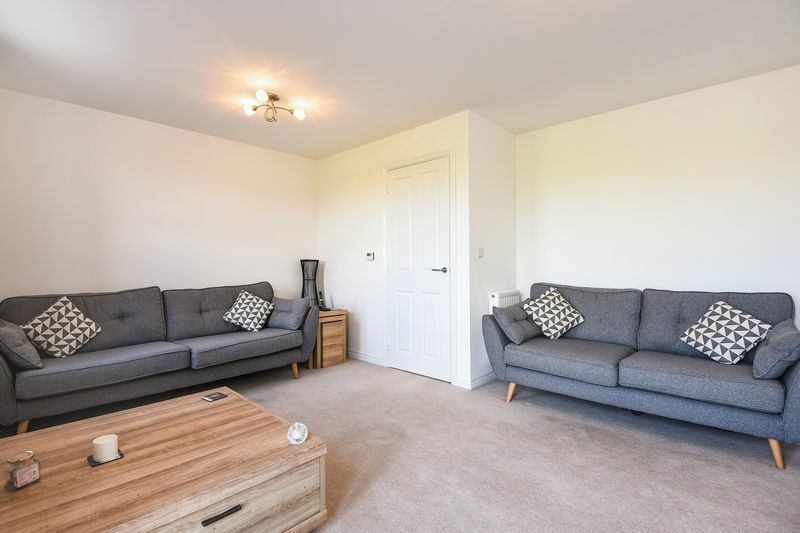 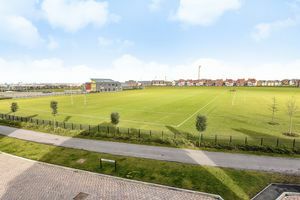 Situated within the iconic crescent of Boundary Park and over-looking the 17 acres of recreation ground, with brand new sports facility, is this desirable and spacious three storey four bedroom townhouse. 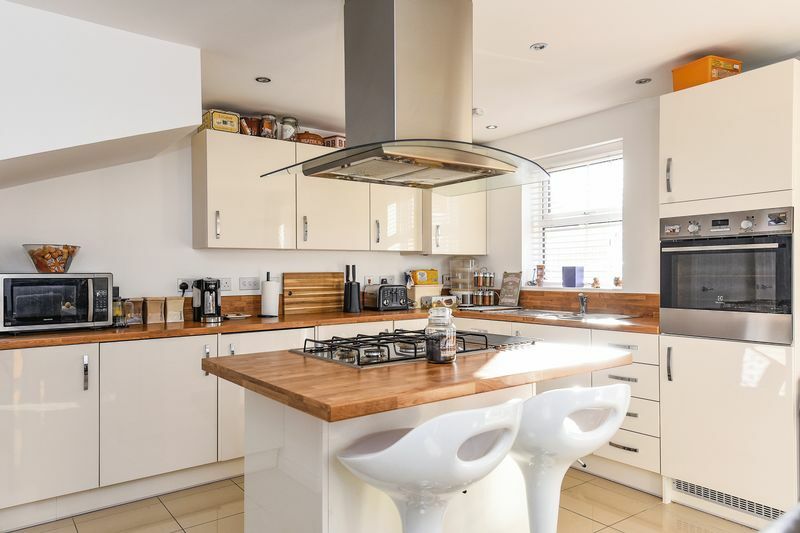 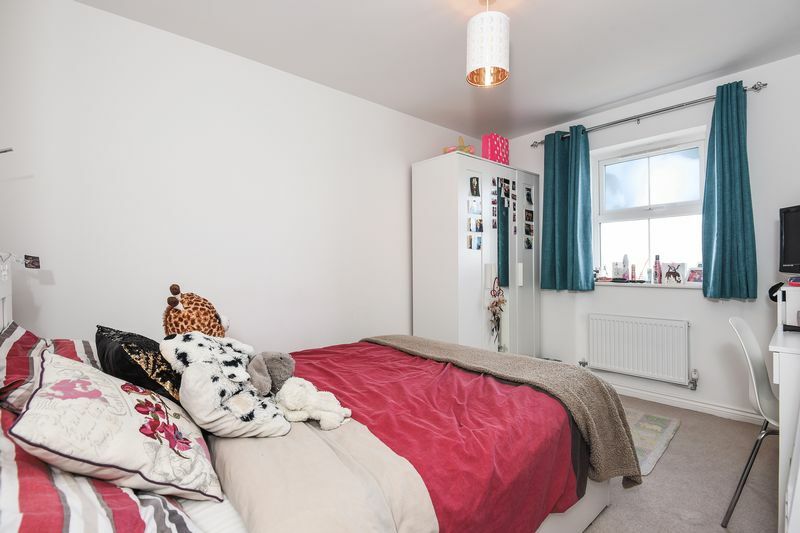 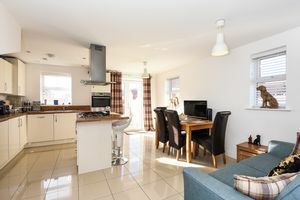 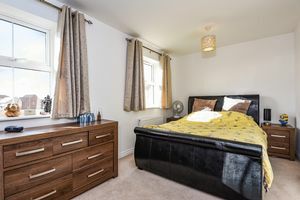 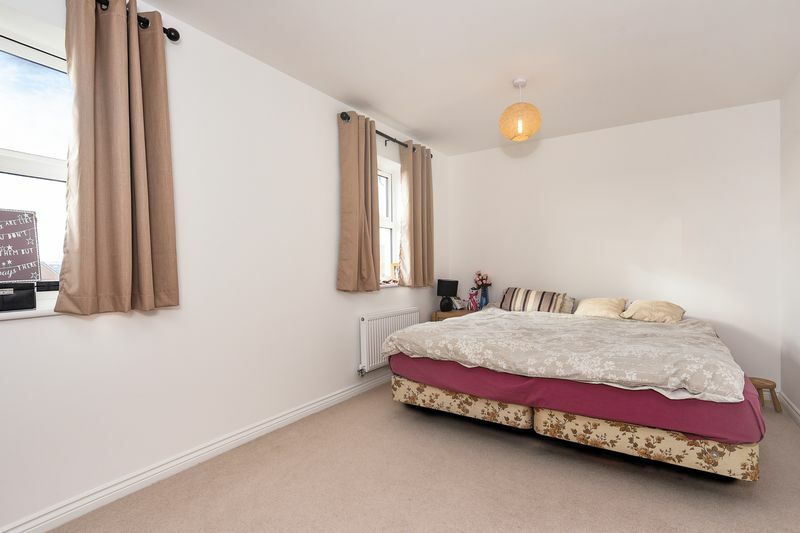 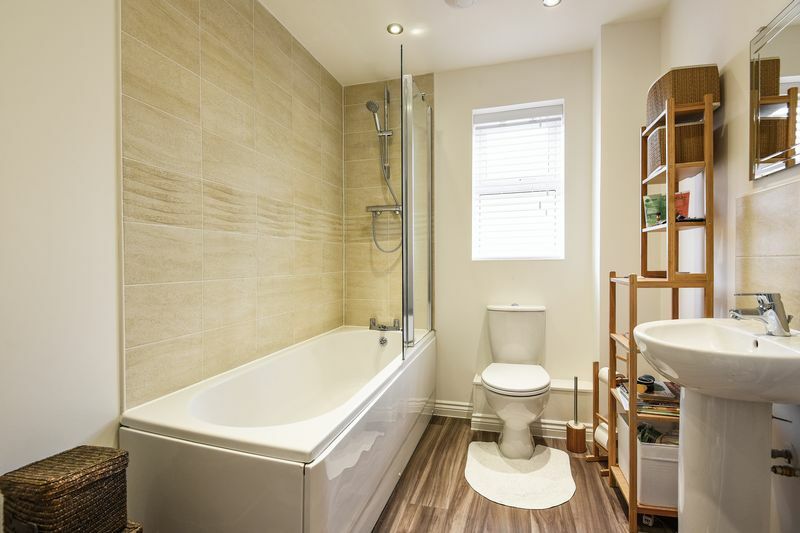 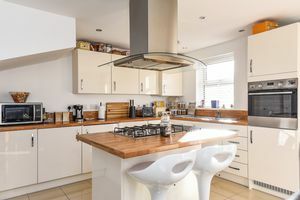 The property comprises three double bedrooms and further single bedroom, fabulous open plan kitchen/dining room with centre island and French doors leading into the rear garden. 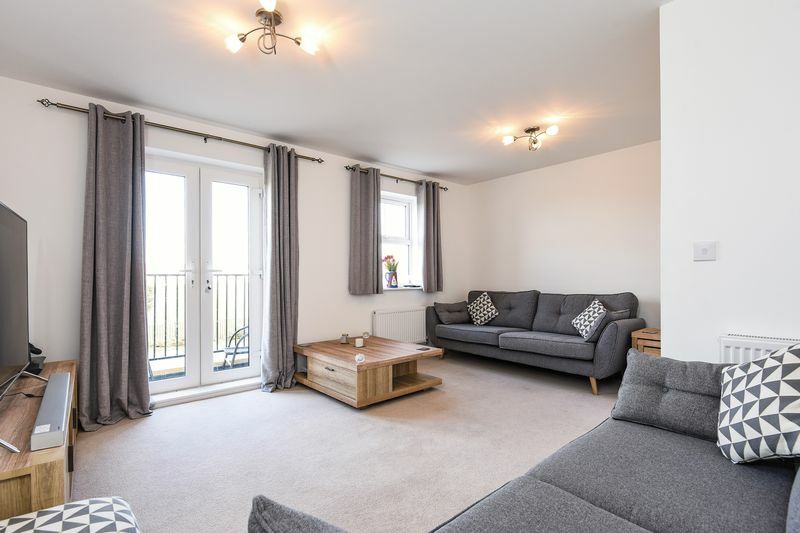 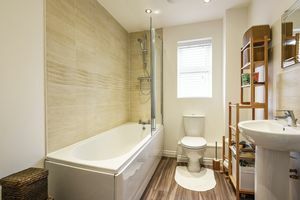 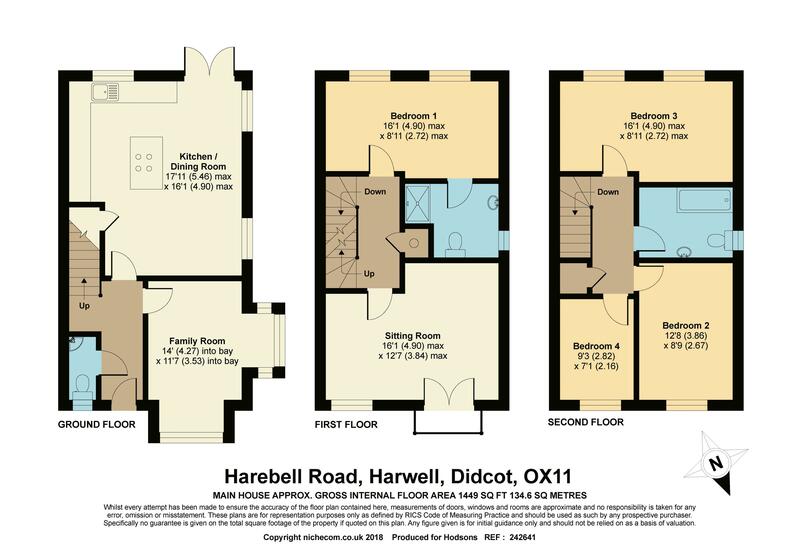 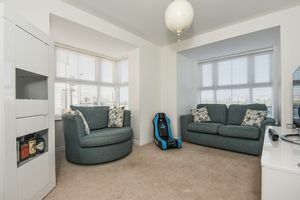 Family room & downstairs cloakroom, first floor living room with balcony offering a wonderful view over Boundary Park, family bathroom and en-suite shower room to master bedroom, detached garage with light and power, driveway parking.